Are you working with affiliates who don’t use DriverAnywhere, so they’re constantly texting or calling your operations team with status updates? They’re not only taking up your team’s time, but also making it harder to keep track of what’s going on in your business. 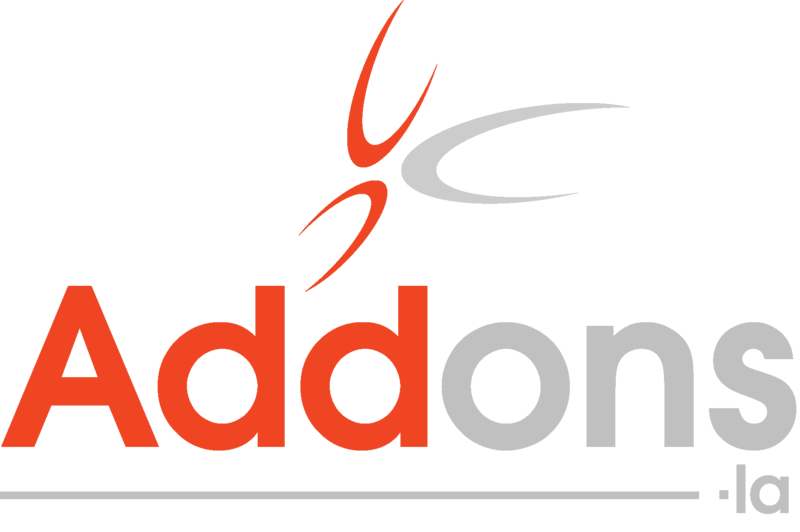 AddOns.LA can help by providing you with an automated way to receive status updates from affiliate companies–no text messaging or calls to your team required. It’s easy to set up AddOns.LA’s Affiliate Driver Status program at your company. Once you’ve signed up with us, we can connect with your LimoAnywhere system. As soon as they report their status online, it’ll securely be shared with your LimoAnywhere account, updating your dispatch board automatically. 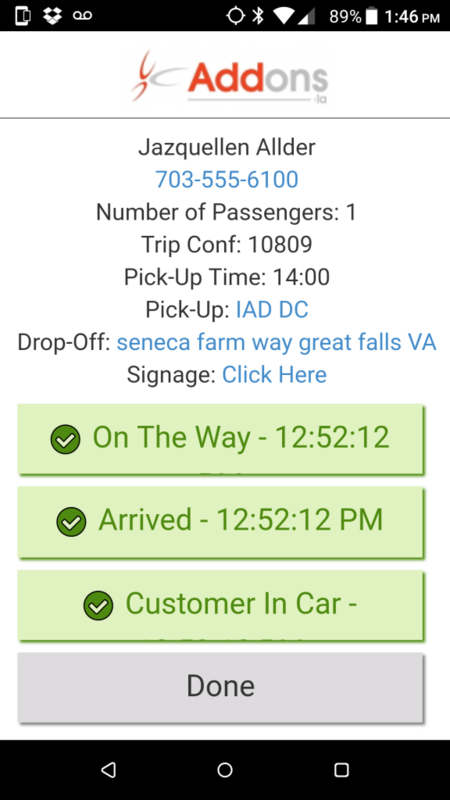 Depending on the phone the driver is using, we can even store their GPS location each time they update the status! It’s easier for your affiliates to report their status (no more searching for the right numbers to call or text) and it’s easier for your team. No more monitoring your text messages for status updates. No more manually setting the trip status for your affiliate trips. No more time spent on status reporting rather than business development. Simple: There’s no app to install or training required for your affiliate drivers, which makes it more convenient for them and more likely they’ll use it. Secure: All communication and trip details are encrypted, and the link your affiliates receive only work during the actual trip. Easy: It’s fully automated and integrates with your ZipWhip account. Flexible: You pick the drivers and/or affiliates whom you want to provide this option, and you can use it however often you’d like–every day, once a week, once a month–it’s up to you! Efficient: You’ll keep your dispatchers focused on more important tasks than manually updating trip statuses. Insight: You’ll gain useful analytics that allow you to track your affiliates’ on-time performance and status reporting patterns, determining who best represents your company and best supports your business. All LimoAnywhere customers who work with affiliates who aren’t using DriverAnywhere, as well as net partners who aren’t using LimoAnywhere. Sign up today and see how AddOns.LA’s Affiliate Driver Status program can help you!